Are you just starting with DevOps? 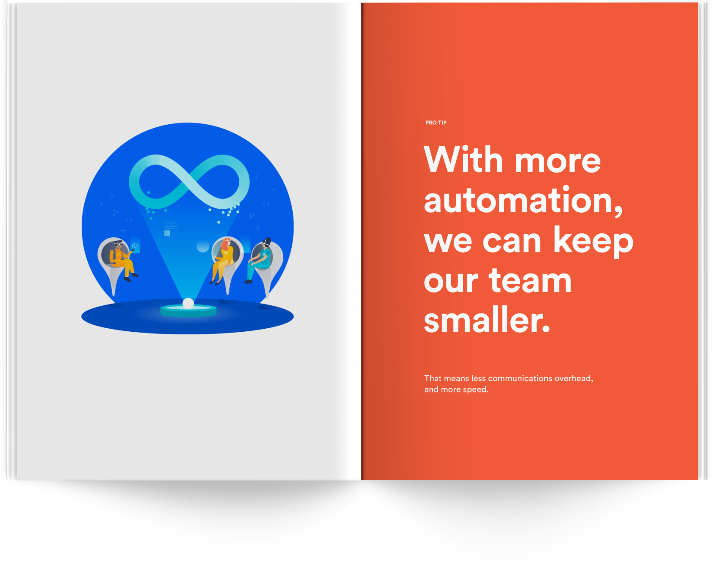 Are you looking for valuable professional tips for smarter collaboration and faster releases? Get hands-on advice from the Build Engineering and Service Operations teams involved in industry-leading applications such as Jira Software and Jira Service Desk. 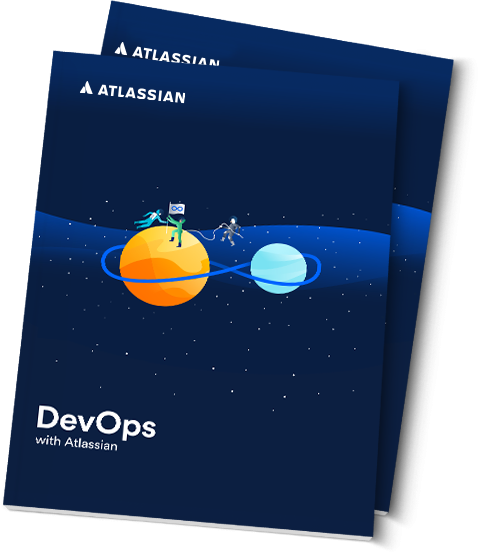 In this free e-book, you'll learn first-hand how Atlassian realizes DevOps and how to introduce, transform, and customize DevOps into teams. Contact XALT Business Consulting GmbH to learn more about DevOps 101 with XALT.